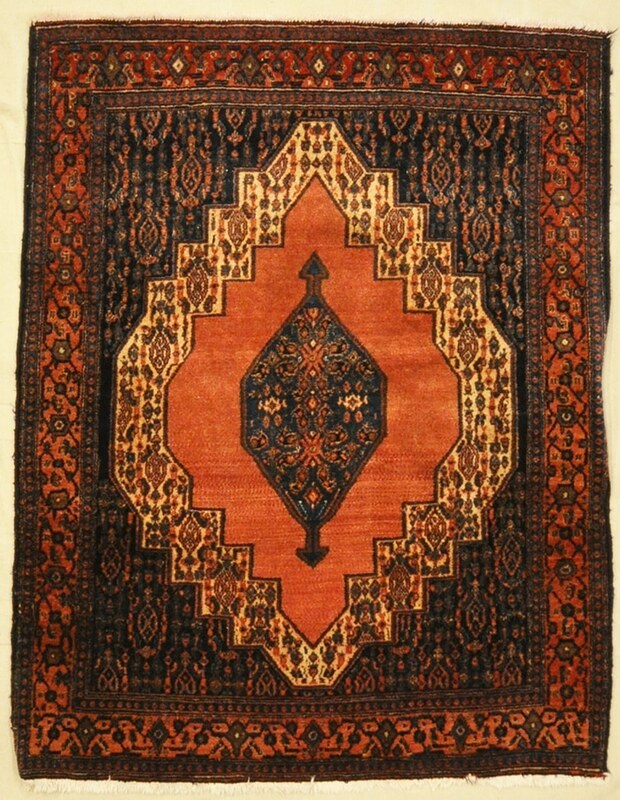 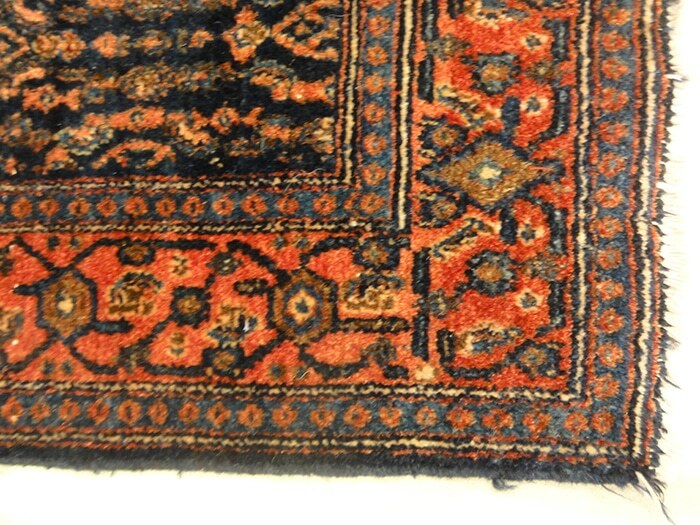 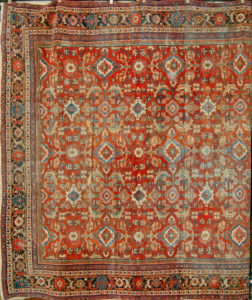 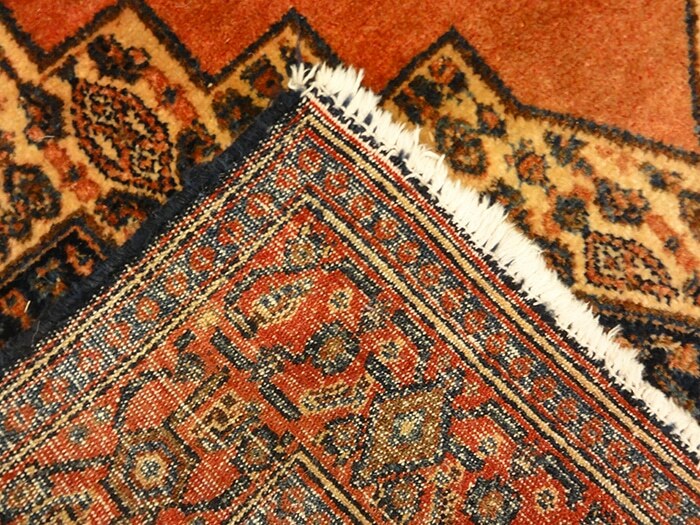 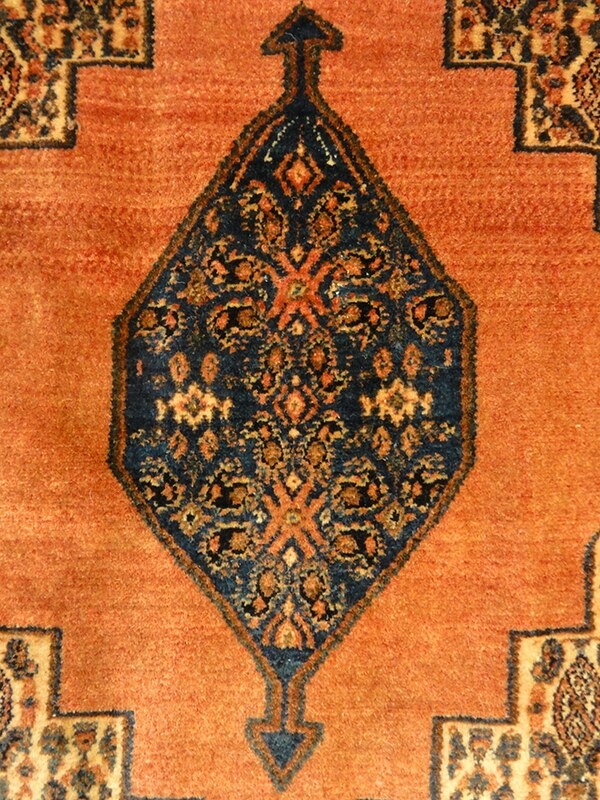 This Vintage Persian Senneh is prized for it’s particularly unique weave. 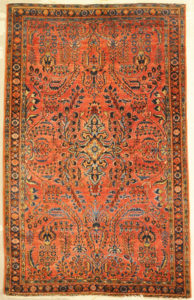 These rugs are found with an attractive all over pattern of smaller shapes woven to be precise and crisp. 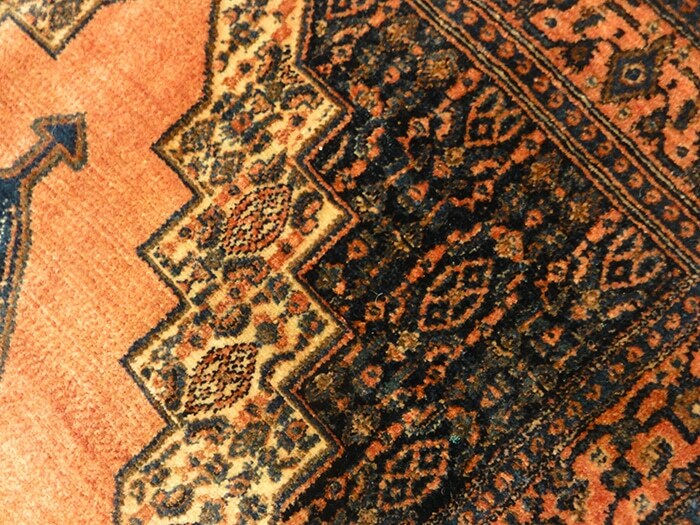 Paired with bright yet soft colors, these elements come together to create a perfect accent rug. 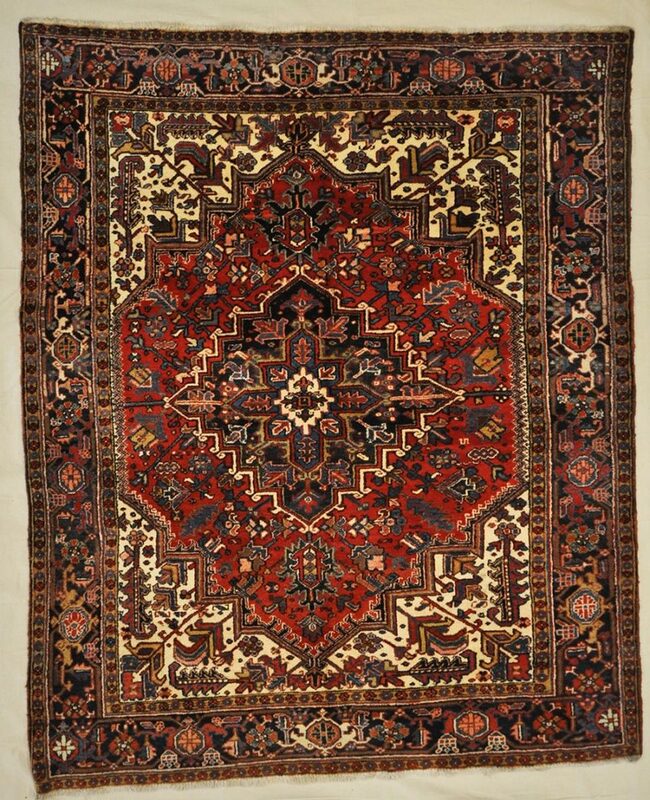 The most valuable Sennehs are found to date back to the mid 1800’s; which can be described as the golden age of oriental carpet production. 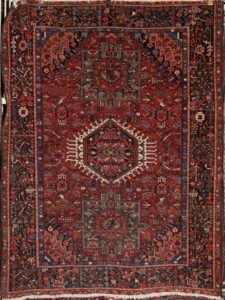 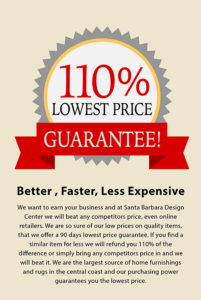 Antique Senneh carpets are tastefully hued and attractively composed artifacts of an era that is known for unmatchable quality and craftsmanship that is highly sought after today.